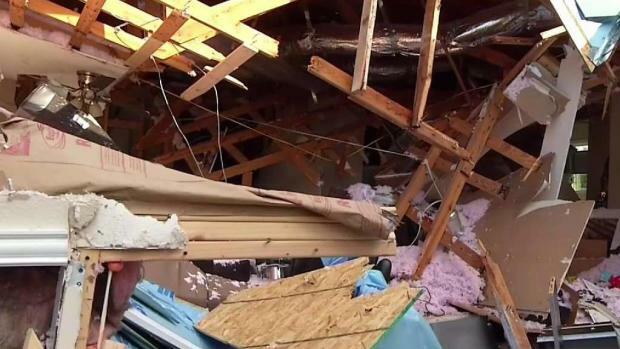 A young girl is dead after a natural gas explosion destroyed her Dallas home early Friday morning, Atmos Energy confirms. On Saturday, an Atmos spokesperson announced the neighborhood evacuation order had been lifted, allowing about 300 families to return home. 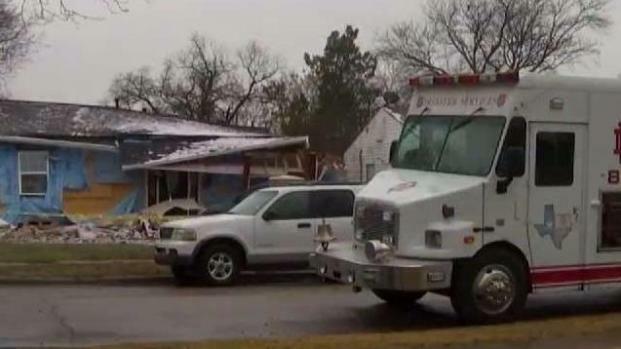 A young girl is dead after a natural gas explosion destroyed her Dallas home early Friday morning, Atmos Energy confirms. 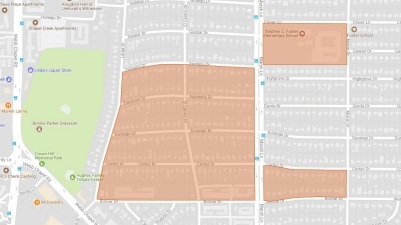 On Sunday, the City of Dallas announced the neighborhood evacuation order had been lifted. They did so with a heavy heart. The girl who died was identified by the Dallas County Medical Examiner's Office as 12-year-old Linda "Michellita" Rogers. 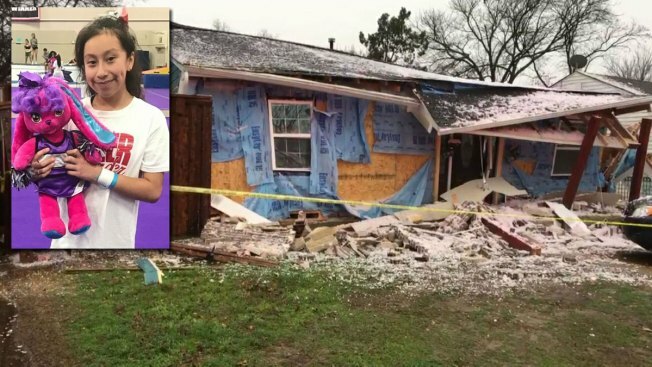 The Dallas County Medical Examiner's Office has identified the victim in a deadly house explosion as 12-year-old Linda Rogers, also known as Michellita. Four other people who were in the home were also hospitalized at Parkland but have been released. On Saturday night, the National Transportation Safety Board announced that three investigators will arrive in the neighborhood Sunday morning. The crew will investigate the explosion of the home where Rogers lived. NTSB is sending three investigators to investigate explosion of single-family residences in Dallas, TX. The team is set to arrive tomorrow morning. Additional information will be released when available. "This is the third such incident related to a gas explosion over the last three days," said Dallas Fire-Rescue's Jason Evans. Evans said DFR is working with Atmos officials to determine what caused the explosion at about 6:30 a.m. at a home in the 3500 block of Espanola Drive, as well as two other incidents over the last 48 hours at homes in the same area. There were at least two prior gas-related issues on a northwest Dallas street where a home exploded Friday morning, killing a 12-year-old girl. Video from the scene Friday showed major damage to a home with debris scattered onto neighboring houses. 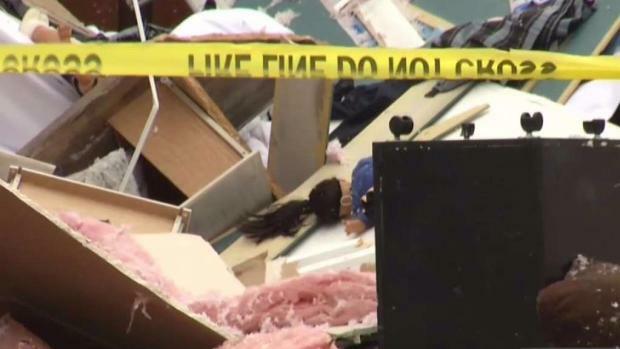 A baby doll could be seen in the rubble. "Oh, my God, I'm just sleeping this morning, and it just shakes my house — boom — like that," said neighbor Anna Lopez. 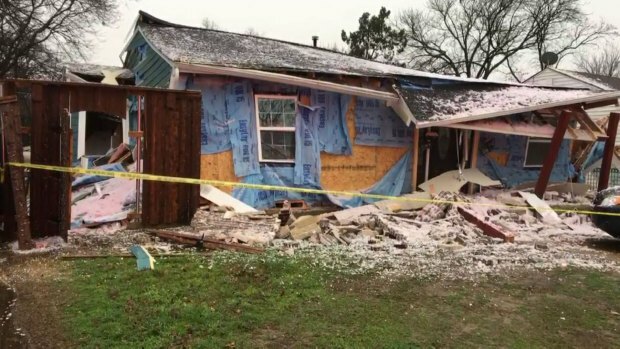 A gas explosion at a house in Dallas left one person dead Friday. Neighbors believe there was warning of a problem. The two other explosions occurred directly behind the location of Friday's explosion. One of the previous nearby incidents involved a man who said the flame on the stove flared unexpectedly, and the other was an explosion of a gas heater in the back of a home. One person was hospitalized in the second incident. An NBC 5 viewer reported that another house exploded Thursday morning in the 3500 block of Durango Drive; those incidents remain under investigation. Dozens of families cannot go home, and they don't know when they'll be allowed back in their neighborhood, after a deadly house explosion Friday in Dallas. Neighbors tell NBC 5 on Thursday they saw Atmos crews digging down the street from Friday's explosion. Dallas Fire-Rescue is monitoring the neighborhood where a house exploded on Friday, leaving a 12-year-old girl dead. Nearby homes have been evacuated as a precaution while Atmos crews work to find the source of the problem. Mandatory evacuations were issued to residents living in homes three blocks to the north and three blocks to the south, which includes Espanola Drive and Durango Drive. "They should have done that before the third house blew up," said neighbor Rodney Hohenberger. Atmos spokesperson Jennifer Altieri said in a Saturday afternoon briefing the evacuation order that affected the neighborhood and schools in the area had been lifted. While residents are being allowed to go back home, they will not have gas service, but it could be restored for some as early as Sunday. Atmos crews will be on site from 7 a.m. to 7 p.m. each day until gas service is fully restored to the area. Altieri said 40 contractors are working to replace 2.5 miles of piping in the neighborhood, a process that could take up to 10 days. Friday afternoon Atmos Energy released a statement from company president and CEO Mike Haefner, who said, "We are deeply saddened by the death of the young girl at 3534 Espanola Drive this morning. We express our sincere heartfelt condolences to her family." Haefner added that the safety of the residents and first responders is their highest concern and that they will provide a detailed assessment of the situation, including when service will be restored to the area, as soon as they can. Atmos Energy says it is working with displaced residents. If they choose not to return home, Altieri said the company will continue to pay for a hotel. Altieri said gas service will be restored to homes as repairs are made. She declined to comment on the status of the investigation.